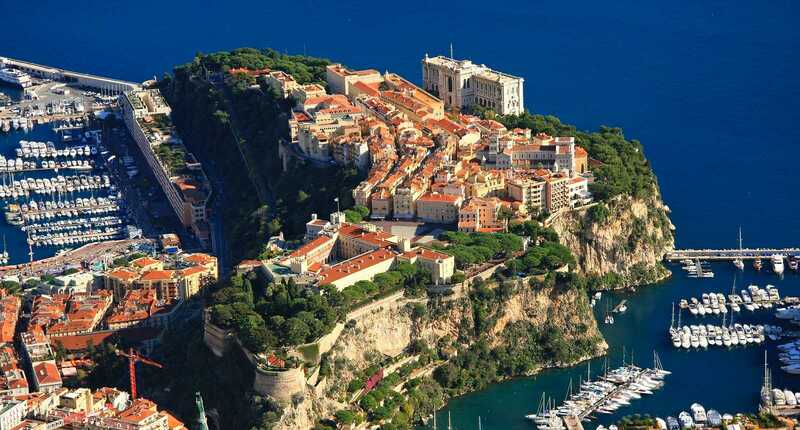 Le Rocher is the old town of ​Monaco (it is also called Monaco-Ville). There are many charming little streets, full of ice cream and souvenir shops which are really worth having a look at (​t-shirts, ​caps, ​magnets, cups, etc…). And as per enchantment, all these narrow pedestrian streets lead you to the ​Prince’s Palace (see further below). 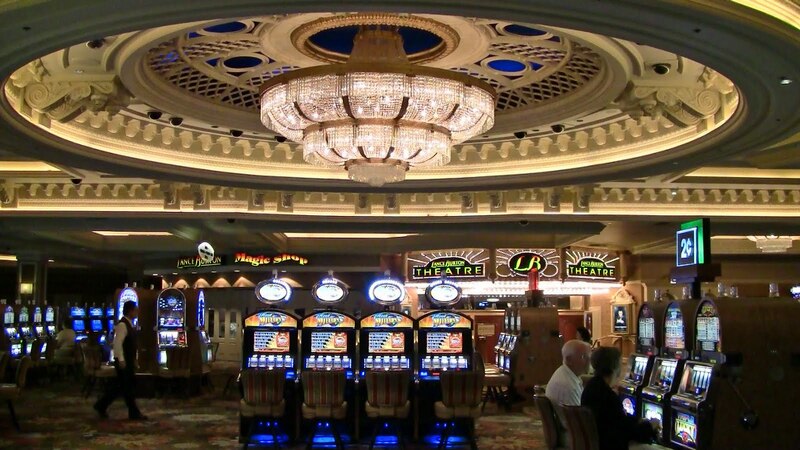 To gamble or just watch the ​Casino is the perfect place. Visiting the marble and ​gold casino of Monte Carlo is a unique experience and a must when you come to Monaco. If you are with kids, note that they won’t be allowed to get in! You have to be 18 to enter the ​Casino! Slot machines, black jack....test your luck!!! 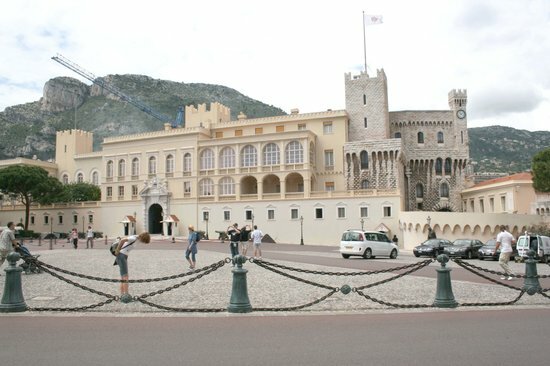 The ​palace is the official residence of the Prince of Monaco. The Palace is kept by the "​Carabiniers du Prince" (the Guards of the Prince). The changing of the guard is a must see. It takes place every day at 11:55AM, precisely. Don't miss it! 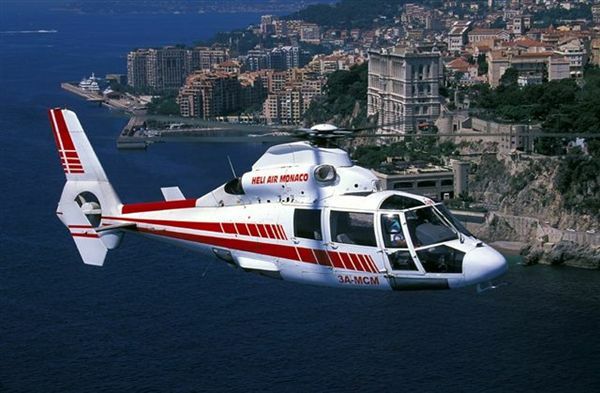 The ​New National Museum of Monaco (also called the NMNM) is divided in two locations : Villa Sauber and Villa Paloma. These two places offer annually two exhibitions. 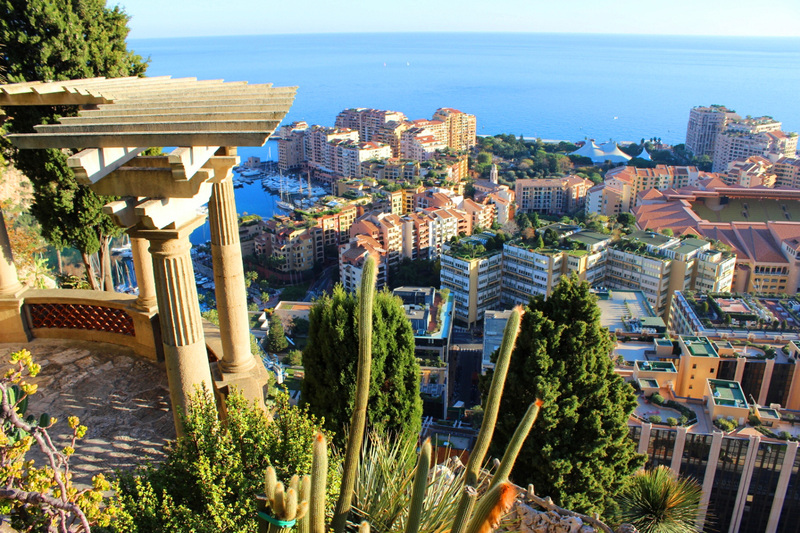 The aim of Villa Sauber and Villa Paloma is to highlight Monaco’s heritage. 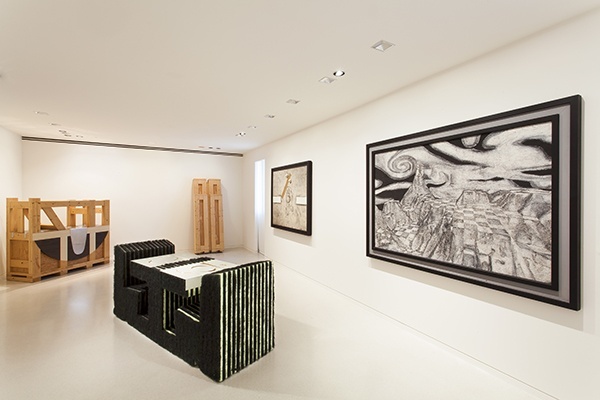 Come and take a look at the finest contemporary art collection ! ●Closed on : January 1st, May 1st, The Grand Prix week, November 19th, December 25th as well as periods used to set up the exhibitions. ●Under 26 years old, scholar groups and groups of children, Monégasque citizens, members of the Association des Amis du NMNM, ICOM and CIMAM members, job seekers upon presentation of documentary evidence, disabled : Free. This ​garden gather several million species of ​cactus, also known as succulents. It was opened in 1933, today it is famous worldwide. In addition to that, 60 meters below the garden, there is a Prehistoric observation cave which holds amazing stalactites. Click ​here to see the map. Open everyday except November 19th (National Day) and December 25th. A ticket allows you to visit the Exotic Garden, the Observatory Cave and the Museum of Prehistoric Anthropology. ●Scholar and groups : price on request. ●Dogs (of all sizes) are not allowed to the Garden, a free kennel is at your disposal. "La Brasserie 1900"— better known as ​Café de Paris offers the usual classics (shellfish, steak tartare, matchstick frites, and fish boned table-side). Delicious, super-pro waiters fawn gracefully over jet-setters, and tourists alike. It is open everyday, beginning at 8 am, there's good hot food until 2 am. 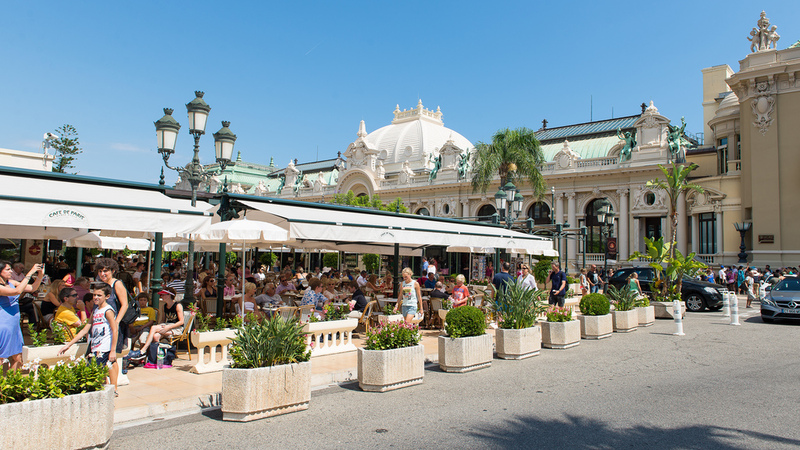 To claim "I've been there," grab a chair outside in the Place du Casino, order an €8 coke or €15 sundae and sit back to watch the show. (Click here to see the ​menu). In the heart of the Sporting Monte-Carlo (right next to the Monte-Carlo Bay Hotel), ​Jimmy’z has been the place to be for the last 30 years in ​Monaco ! Year after year, and today more than never, Jimmy’z continues to enchant our international jet-set customers. We recommend you to book in advance to be sure to get in, otherwise you can always take a chance and ask directly at the entrance ! Take the opportunity to wear your nicest dress (or suit for men) ! Monaco Addict carries ​caps, ​garments, ​souvenirs and memorabilia items in the spirit of luxury, glamour and seduction from the world-famous Monaco area. All Monaco Addicts proudly displays the best of the Monaco brands (​tee-shirts, ​bags, ​magnets, ​keyrings...) inspired by the Formula One Grand Prix, the stunning city features and its French Riviera surroundings, as well as the high-profile Castle, lavish seaport, mind-blowing casinos and world class resorts. For more information or to browse our online shop, please visit http://monaco-addict.com, or contact Monaco Addict by email at info@monaco-addict.com.